The University Hospitals Birmingham (UHB) NHS Foundation Trust placed 84th in Stonewall’s Top 100 LGBT+ employers for 2019, following the recent release of the list, and officials want to improve on this position. The Stonewall Top 100 Employers are the best performing employers on Stonewall’s Workplace Equality Index 2019, an annual audit of workplace culture for lesbian, gay, bisexual and trans staff. Around 445 organisations entered into the 2019 index, and only five NHS organisations made the Top 100. The UHB Trust is one of Birmingham’s highest ranked LGBT+ inclusive organisations for 2019, and many of its members have expressed pride at the accolade, whilst suggesting they will continue the work they’ve done to advance further up the list. “In the past year, UHB has expanded its staff networks, embedded policies to support our trans colleagues and patients, marked and celebrated the achievements of the LGBT community, and demonstrated pledges to highlight and tackle the profound inequalities and challenges the community still faces. “Breaking into the top 100 employers is a real testament to the work being done by colleagues across the Trust to change and improve the culture for not just LGBT staff, but everyone. 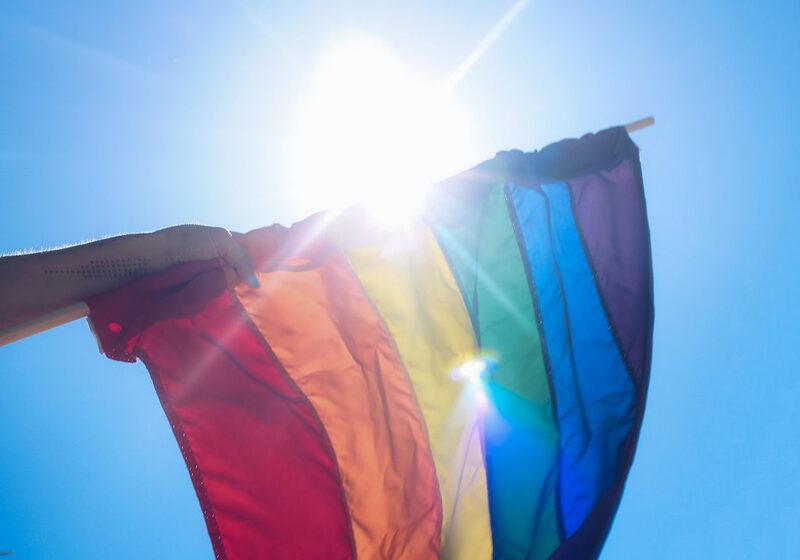 The UHB Trust will continue to collaborate with LGBT+ organisations and communities in Birmingham this year in a bid to improve on their 84th place position in Stonewall’s 2020 index.